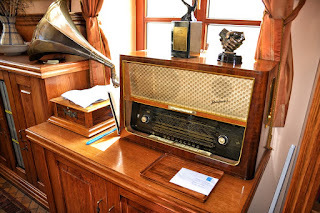 On OldRadioWorld.com you will find some of the most popular radio programs of the 1930s, 1940s, and 1950s. Before television, radio provided entertainment by presenting radio plays and programs of mystery, intrigue, and comedy. There was also news and soap operas.